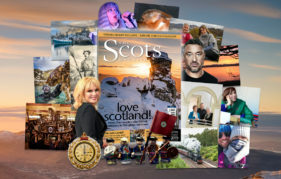 Check out our February 2019 issue with an exclusive interview with Stephen Hendry, and nine-page Focus on Glasgow, the pride of the Clyde! 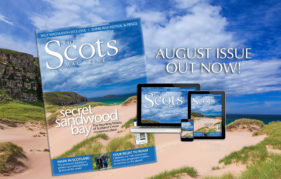 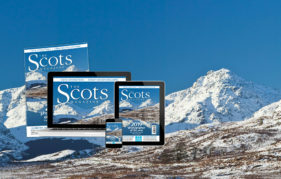 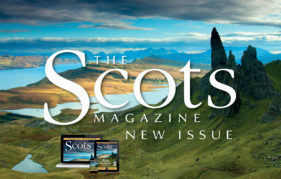 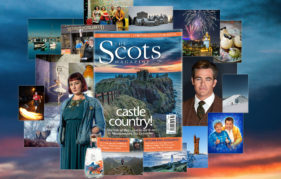 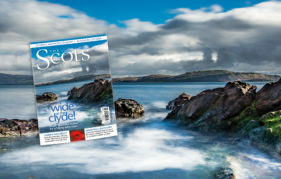 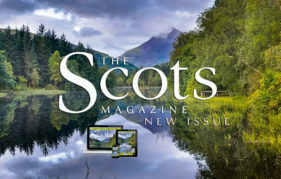 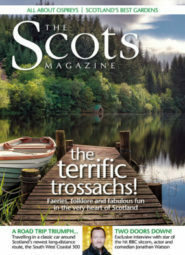 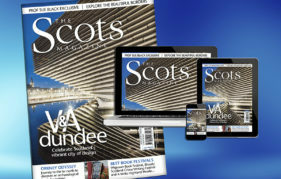 The Scots Magazine January issue out now with an exclusive interview with Shirley Manson, and our Photographer Of The Year 2019 competition! 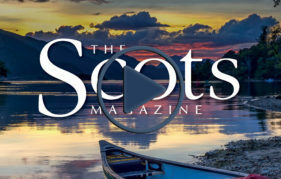 June Issue Video Sneak Peek!